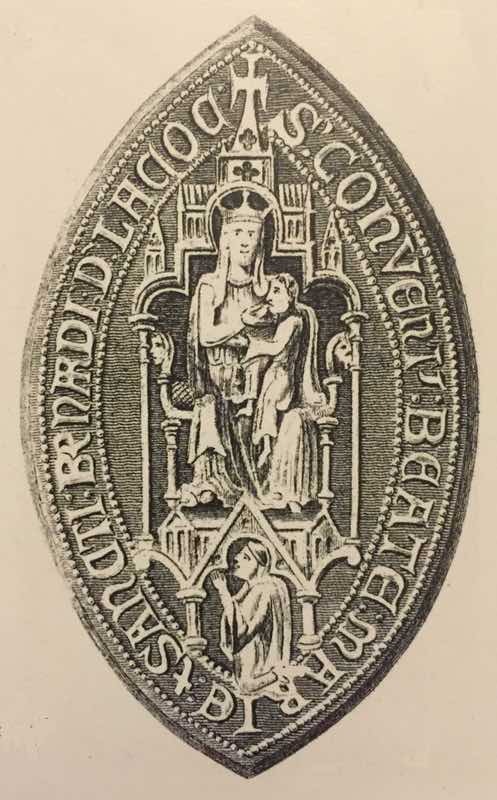 Following the death of Ela the various properties and land, including Lacock were tenanted by the Order of Augustinian Canonesses. The Abbey itself was run by the succesive Abbesses’ until the Dissolution. According to Henry VIII’s official documents, on the 21st January 1539 Joan Temmes, who was the last Abbess of Lacock Abbey, officially surrendered the Abbey and all it’s substantial possessions to the King’s Commissioners, John Tregonwell and William Petre. Joan Temmes, Abbess, 40/. ; Eleanor Monmorthe 100s. ; Anne Brydges, Annys Patsall, Elyn Benett, Marg. Legetton, Eliz. Baynton, Agnes Bygnor, Marg. Welshe, Joan Marshall, Eliz. Wye, Eleanor Basdale, Anne Trace, Eliz. Wylson, Scoleast Hewes, Eleanor Maundrell, Tomesyn Jerves, from 4/. to 40s. each. 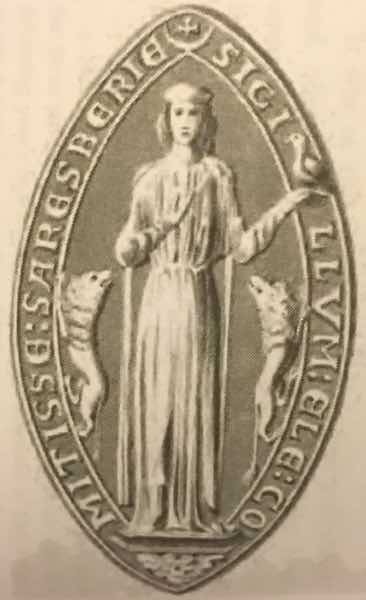 One of the nun’s listed is Elizabeth Baynton, sister of Sir Edward Baynton of Bromham House, who together with his eldest son, Andrew were Chief Stewards of the Abbey. The Abbess, Joan Temmes was Sir Edward Baynton’s first cousin.